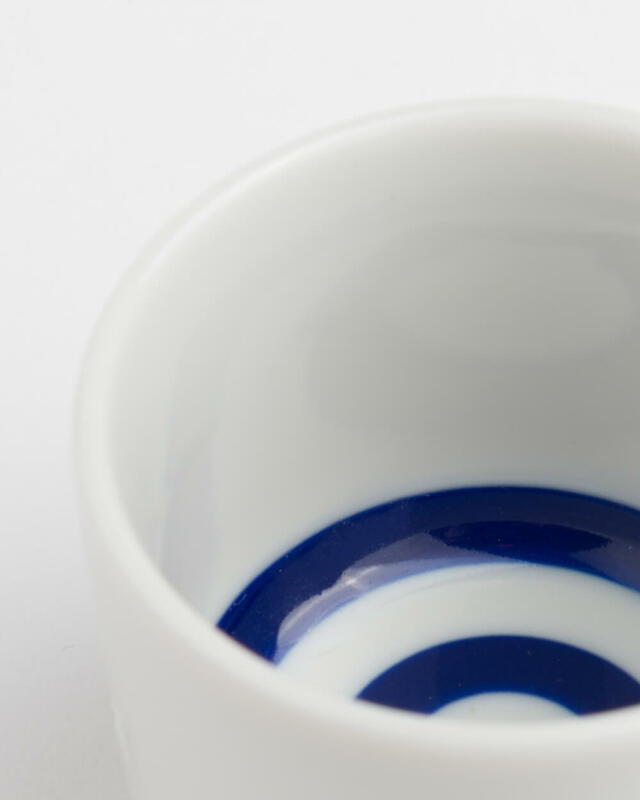 Kikichoko is a official sake tasting choko for Japanese Annual Sake competition. 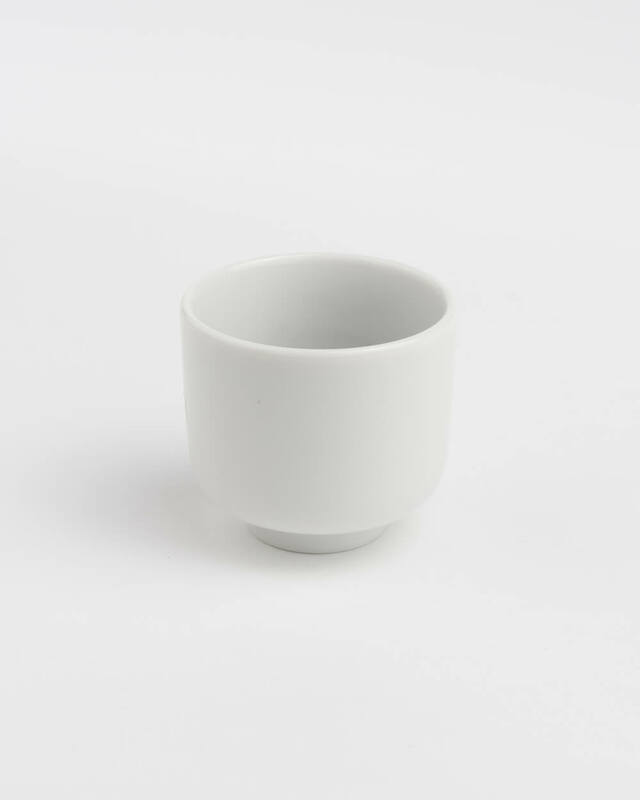 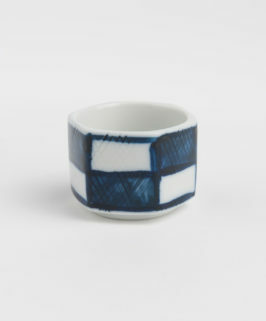 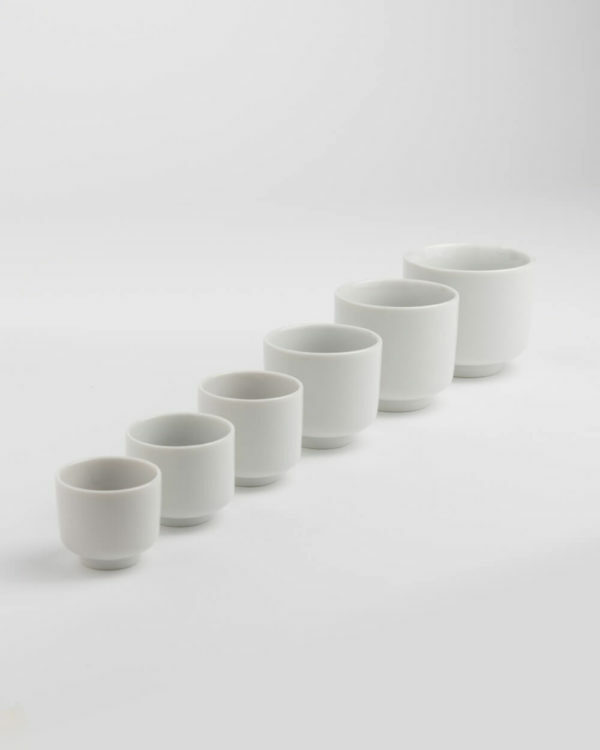 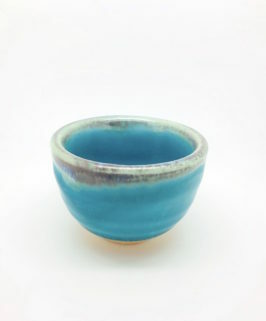 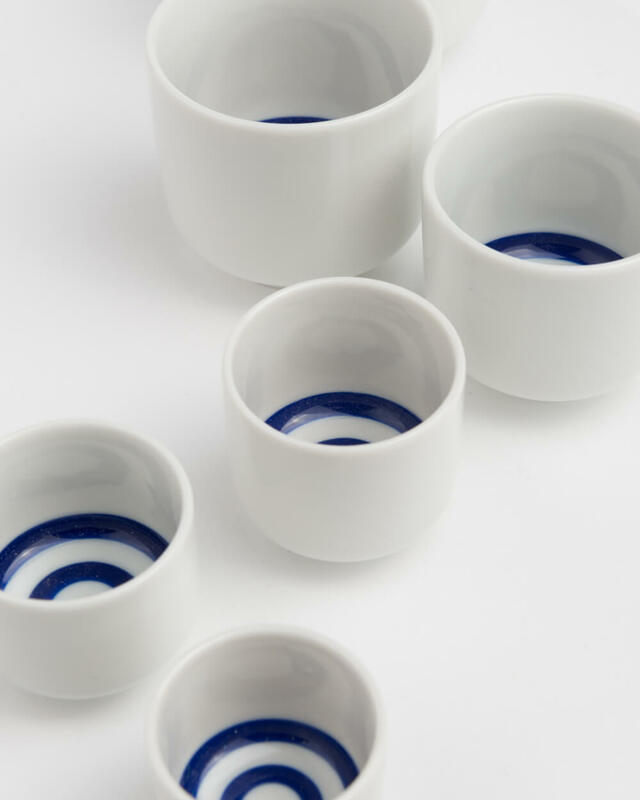 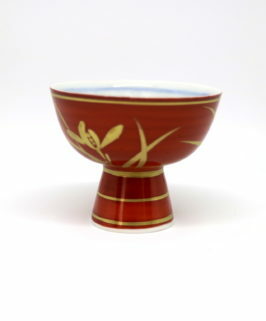 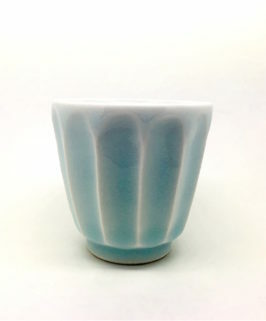 It has circular stripes at the bottom to assess the different shade of colour in sake. 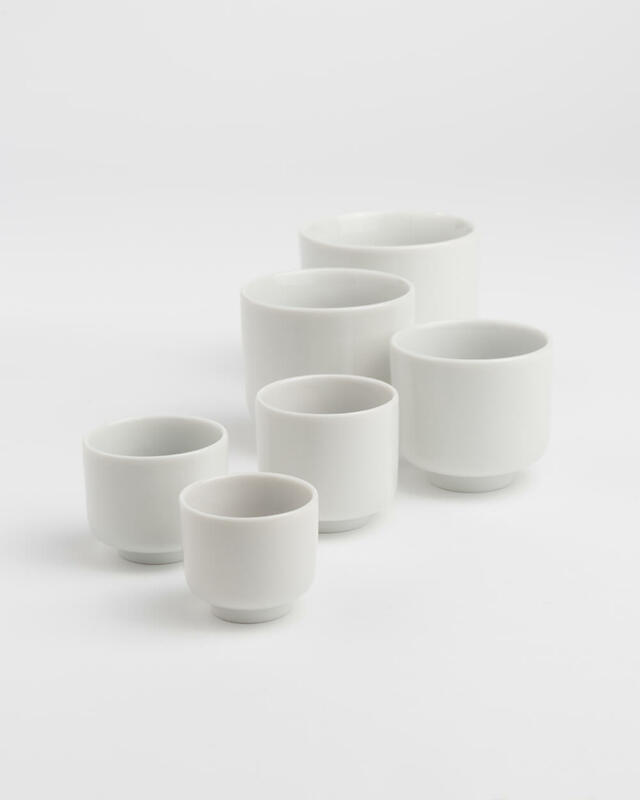 There are 6 different sizes according to Japanese traditional measure.